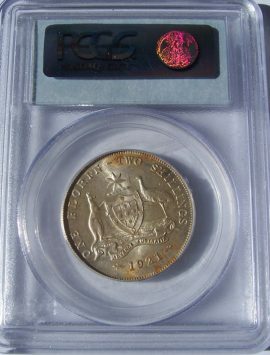 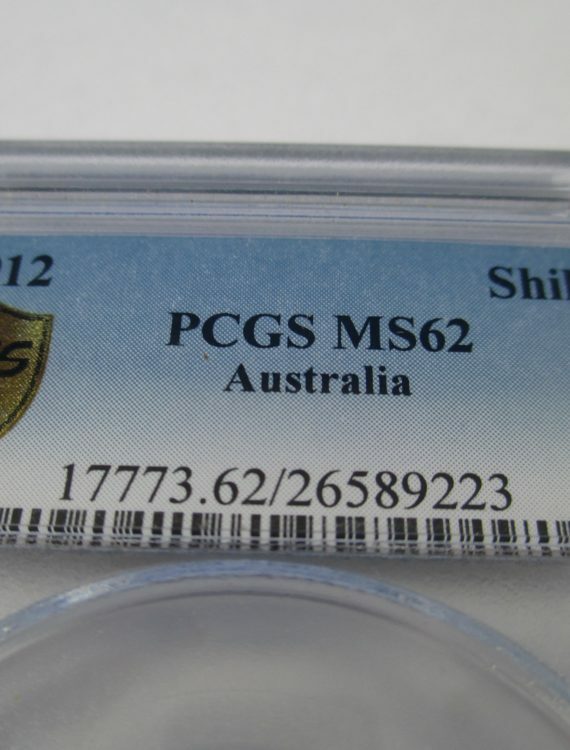 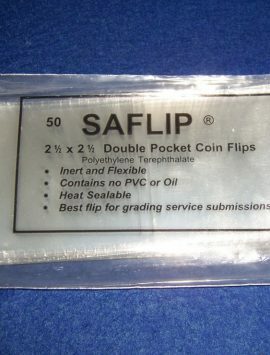 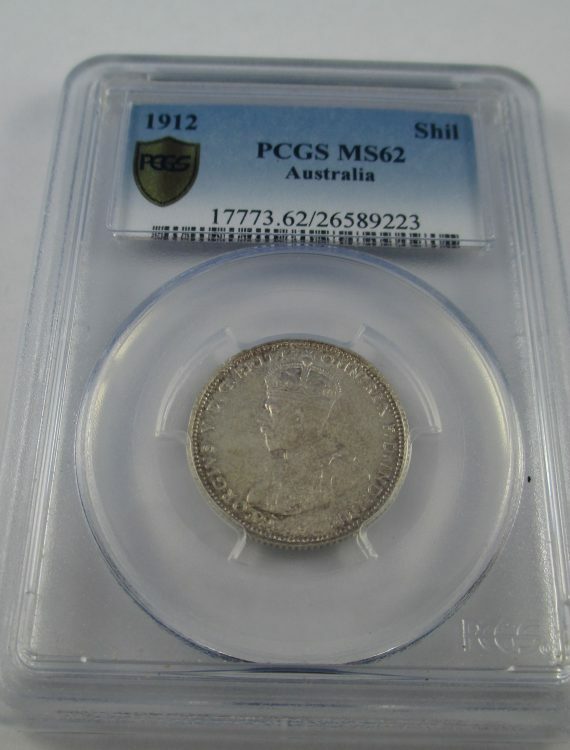 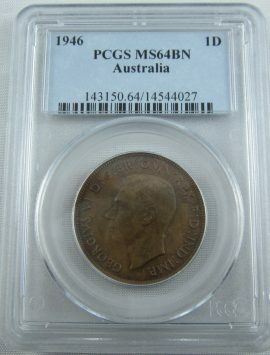 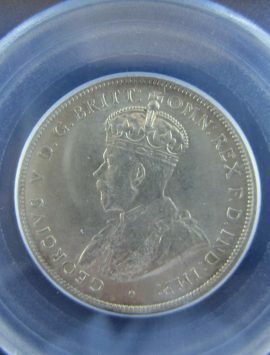 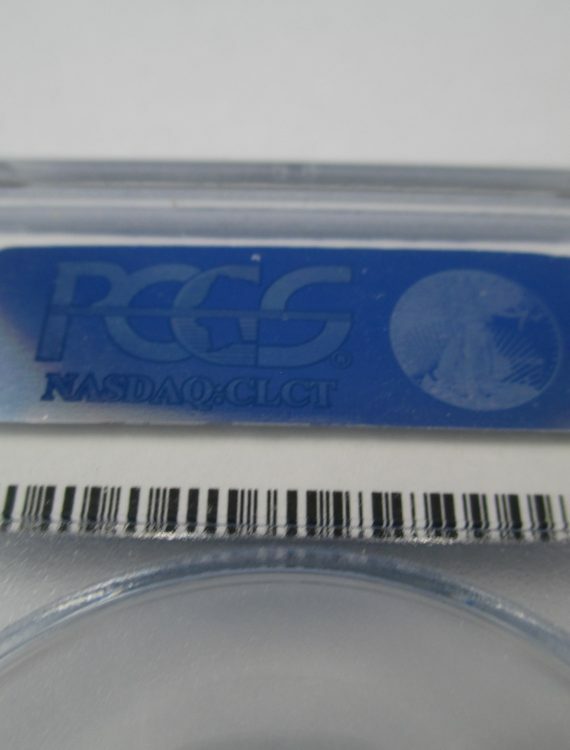 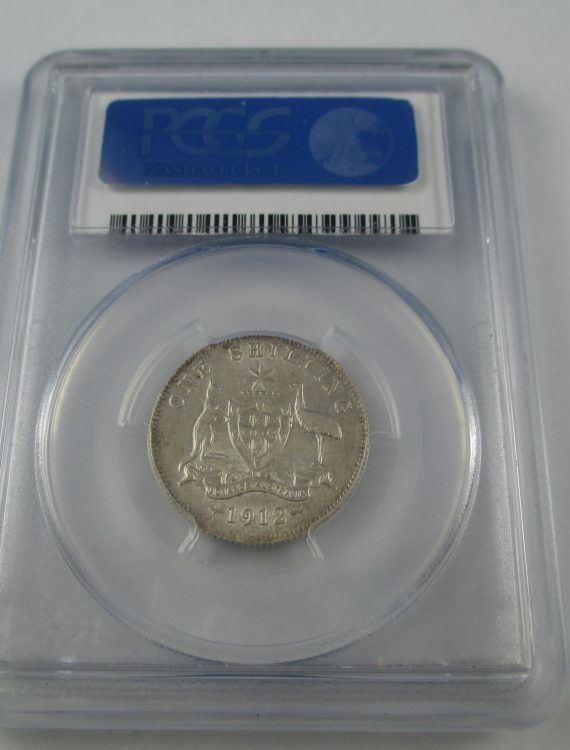 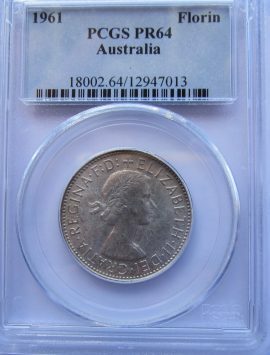 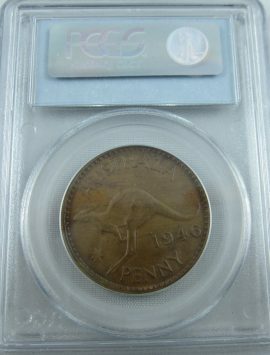 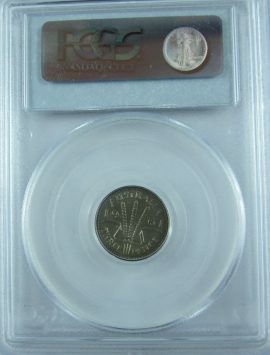 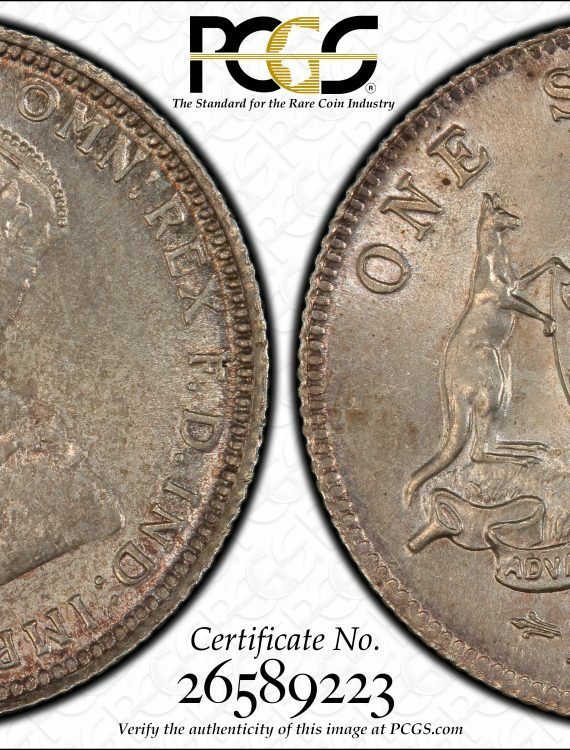 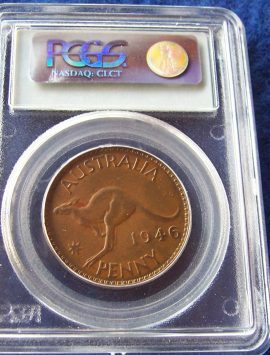 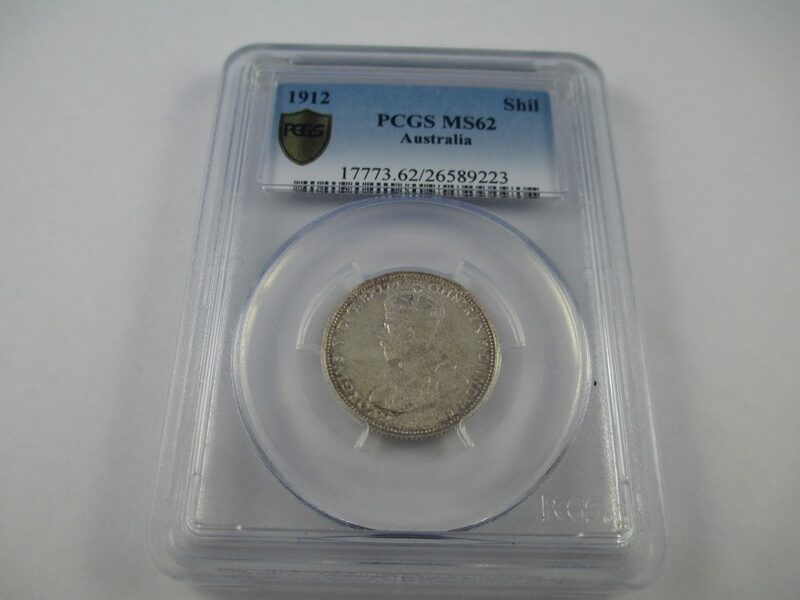 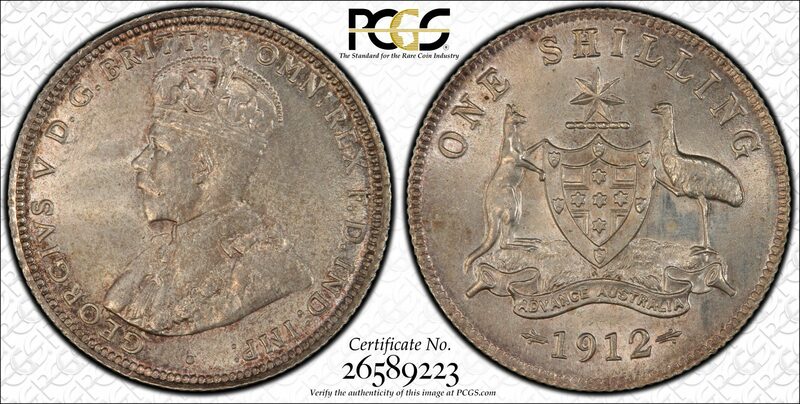 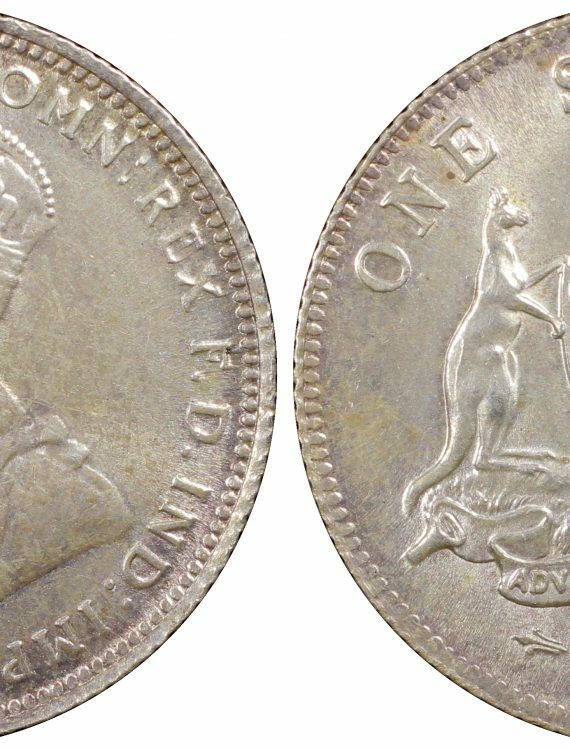 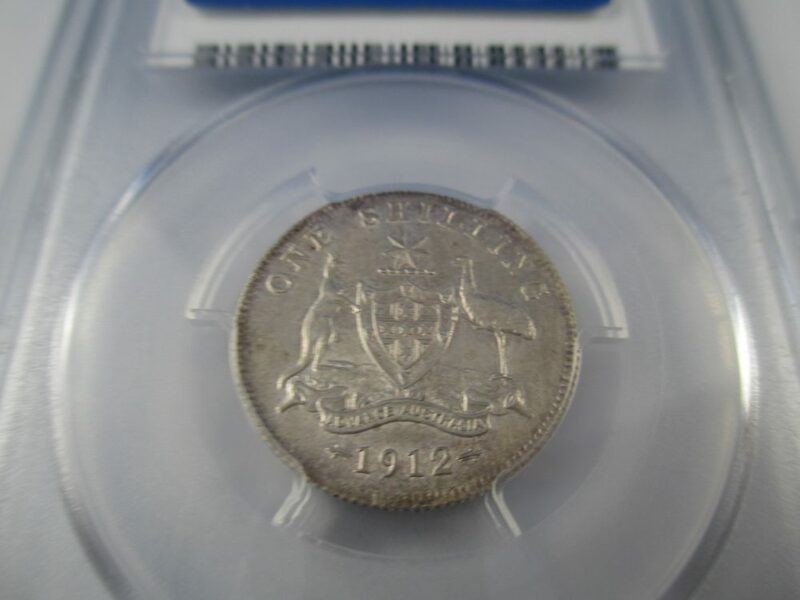 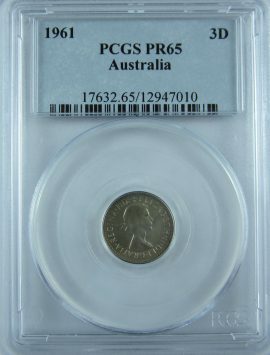 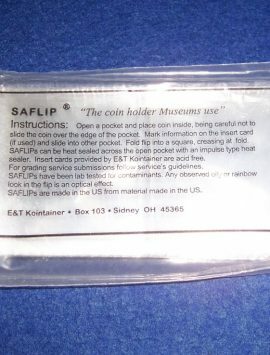 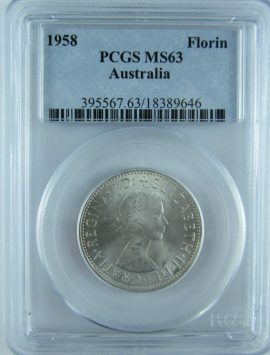 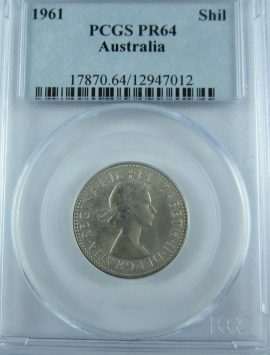 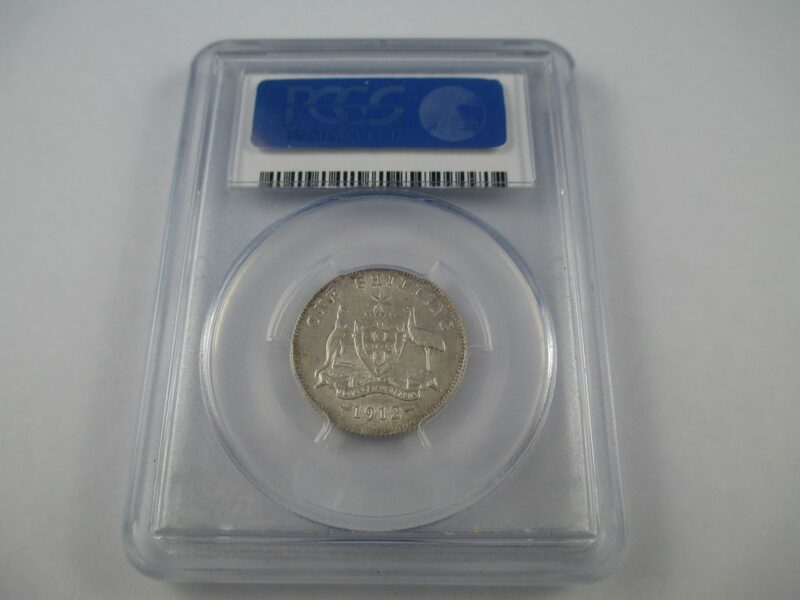 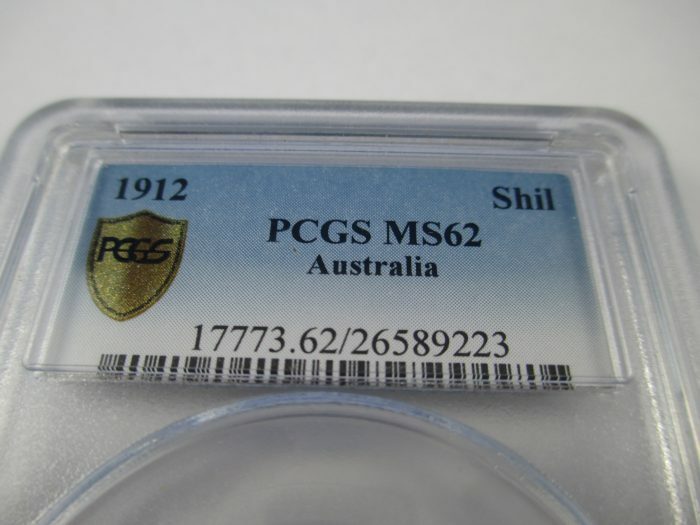 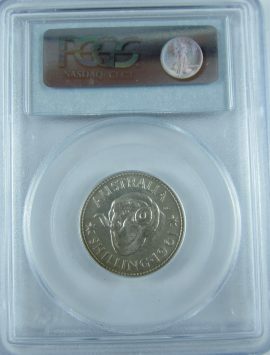 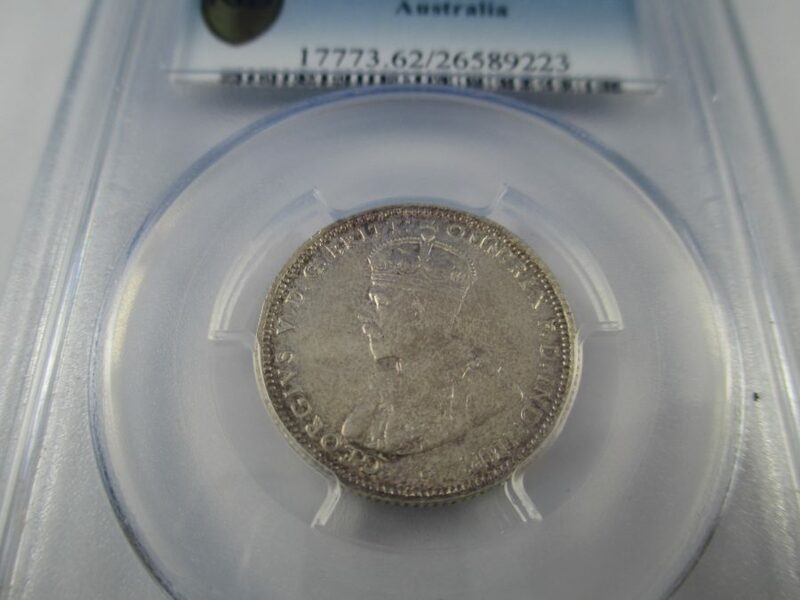 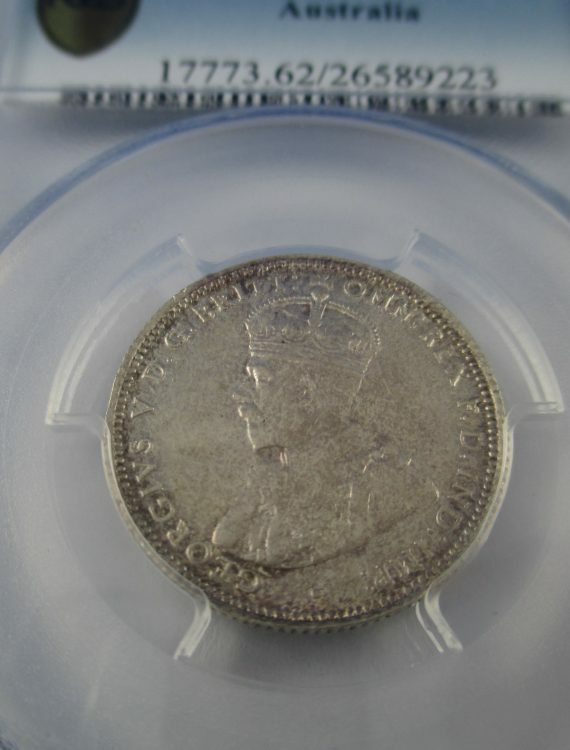 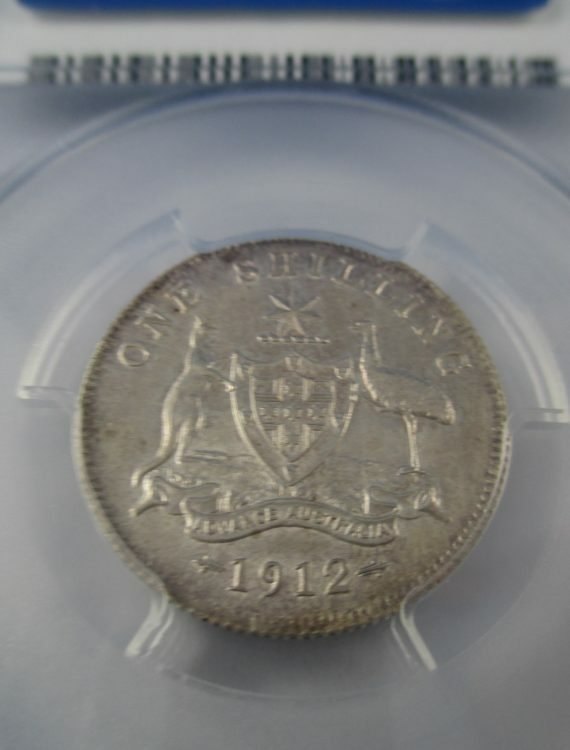 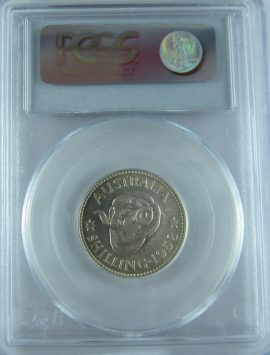 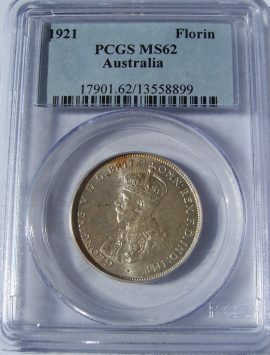 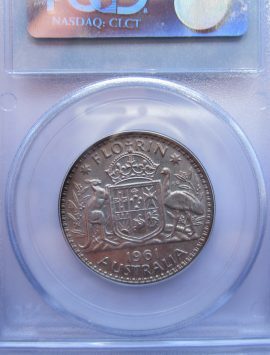 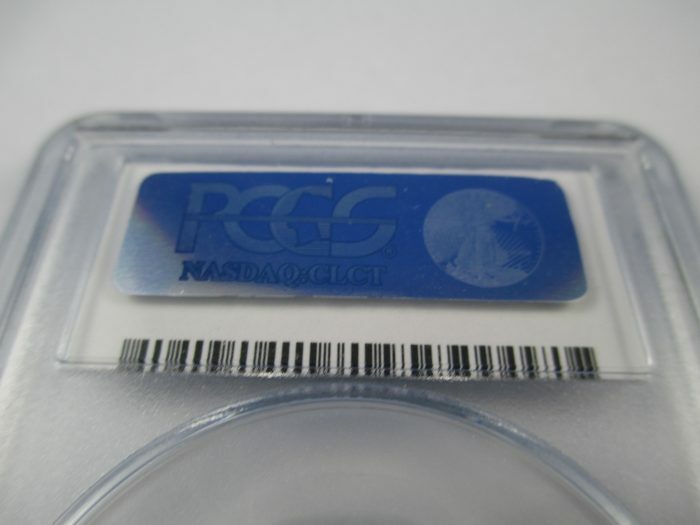 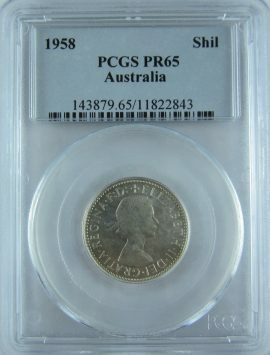 An outstanding opportunity to buy a very rare coin. 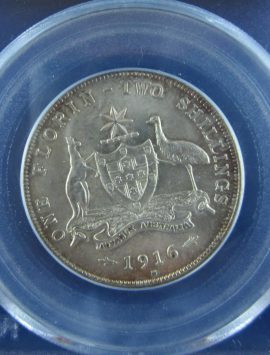 The 1912 is one of the hardest dates. 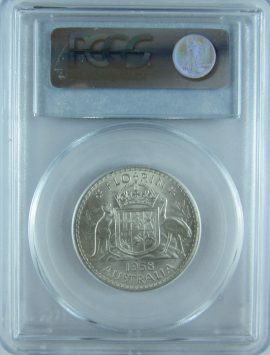 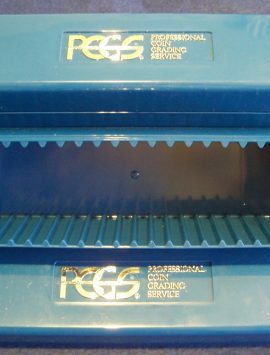 Only 19 graded in mint state! 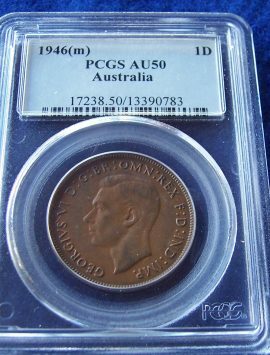 Phone Tom 0408919472 if you wish to discuss further.